Editor's Picks: Back to basics… | StyleAble Fashion For Everyone! You must have read ‘Extreme Beauty: How far will you go?’ right? Of course you did. I’m old school. You are much more likely to find me in a thin layer of foundation, a soft blush and a coat of lippy than what is now en vogue (currently: Concealer, banana powder, full coverage foundation, highlighter, eyeshadow, eyebrow powder, mascara, fake lashes, lip liner, liquid lipstick…and that’s just the beginner’s kit). 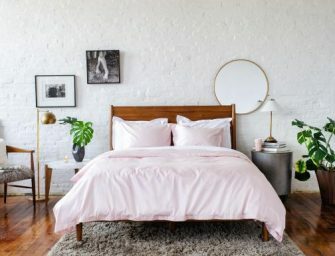 For all the old school minimalists (if you are a new school, slap happy maximalist you might enjoy this too) I have dedicated this Editor’s Picks to going back to basics. 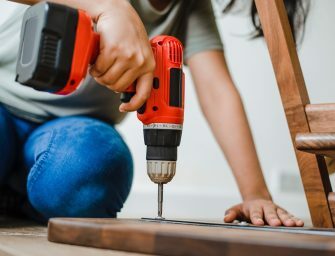 Here are a few items from upcoming reviews and features that will give you a solid foundation to work from – see what I did there? Sorting out those eye bags – Where the hell is all this pollen coming from? My heyfever is as bad as it has ever been and on most days I look like I have golf balls for eyes. My morning routine now consists of 5 sneezes in a row, a good rub of my eye sockets and a dash to the fridge to get my Oh K! 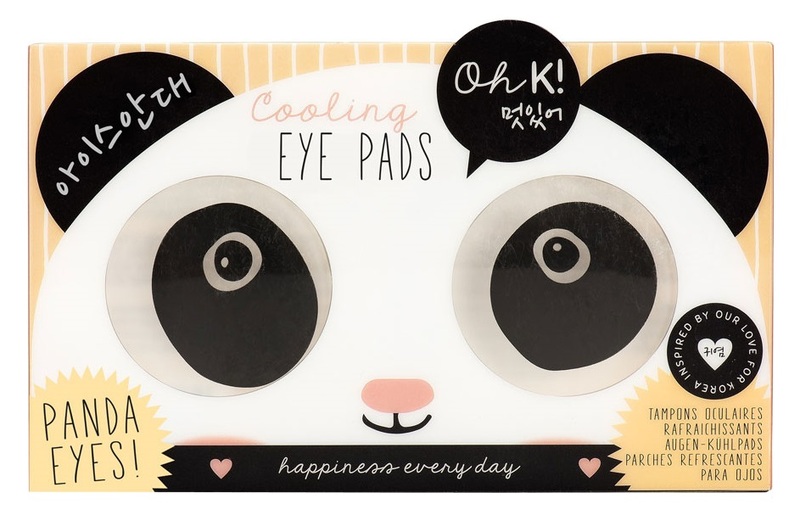 cooling eye pads, £6.00 available from Boots. I usually leave them overnight in the fridge, grab them in the morning and lay on the couch with them on my eyes before the baby wakes up. All you need is 10 minutes and they work like a charm for hangovers too. Good skin – Look, make-up is great but if the skin underneath is dry, patchy, spotty etc. you just won’t get that flawless look – trust me, I’ve tried. 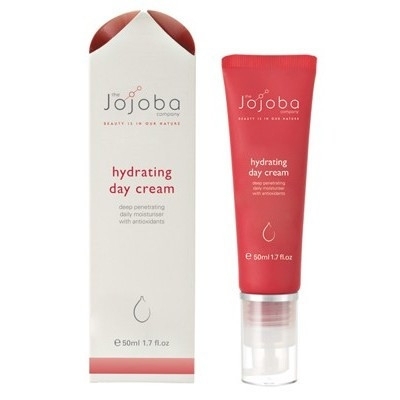 The Jojoba Company’s Hydrating Day Cream, £22.99 is an all natural moisturising cream that helps to increase collagen production which penetrates skin with natural antioxidants. Enriched with beneficial ingredients such as Chamomile, Vitamin B & E, Green Tea, Ginseng and also Jojoba it leaves your skin feeling dewy and supple. I don’t always react well to moisturisers but this one gave me no trouble at all. I use it in the morning before my make-up and my foundation application is much improved. Available from www.thejojobacompany.co.uk. Eyeliner – Lord & Berry’s Smudgeproof liner, £13 is a staple for barefaced days and for when you want a more made up look. I am not a fan of the pencil itself, as the lead kept fulling out. That said, once I had that baby on, it clung on for dear life! 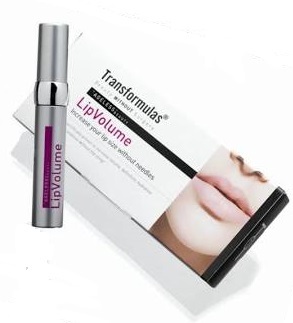 It’s smudge proof, waterproof, rub proof (great for heyfever sufferers) and is extremely long lasting. It will keep it’s colour and formation up to 24 hours, meaning your cat eye flick will last all day. T he perfect red lip – If all else fails, get yourself a red lipstick. 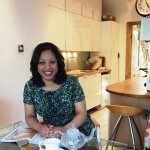 There is nothing quite like finding the perfect red shade for your skintone and style is there? You won’t need anything else, just do like the French do and go minimal make-up maximum red lip. Stay posted for our upcoming ‘Red lips in Waitrose’ feature, where we will be trialling a range of reds to find the perfect shade for every occasion. Until then, I introduce a corker of a red by Lin&Lo: Real Red, £19.00 available from www.linandlo.co.uk. It’s a true red that will have people staring at your lips as you come down the street… no messing about with that one. 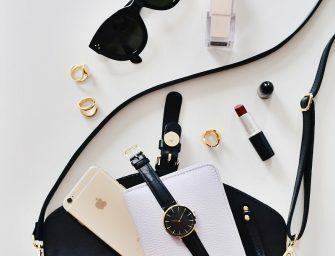 What’s on your list of top beauty picks?